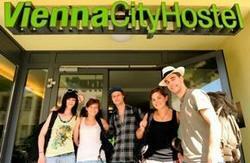 We offer you a spacious and comfortable lounge for your private entertainment and for the real backpackersâ€™ feeling. And one of the biggest backpacker bars is in a few minutesâ€™ walking distance. Or you can buy the cheapest drinks at our vending machine or at our reception during the opening hours. We have no catering and no bar but thereâ€™s a fully equipped self-service kitchen free to use 24hrs a day. Thereâ€™s a supermarket just around the corner. Our new cafÃ© is coming soon! Cleanliness isnâ€™t just a word for us â€“ itâ€™s a mission! Thereâ€™s no curfew and no lock-out so you can come and go as you please. Weâ€™re located just between the most important sights of the city, only three minutesâ€™ walk to public transport. Weâ€™re between the baroque city centre (Ringstrasse â€“ 25mins walk) and the famous Schonbrunn (Sissi) Palace (25mins walk), right next to Viennaâ€™s main shopping street, Mariahilfer Strasse. So you donâ€™t really need to buy a public transport ticket in order to explore the city. Visit our familiar Do Step Inn and explore Vienna with maximum comfort and minimum costs...book now and do step inn into a private and truly Viennese location. See you soon! 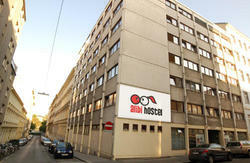 Our main building is located next to the Westbahnhof (underground, trains, airport bus, buses and trams). Train: national and international train station. Underground: Line U3 and U6. Tramway Lines: 5, 6, 18, 52, 58. Airport Bus from Vienna Airport. 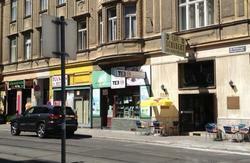 When you're in front of the Westbahnhof you need to turn right. The Felberstrasse is the street on the northern side of the railway station. When you arrive at Wien-Westbahnhof take the exit 'Felberstrasse' at the upper platform. Proceed to the street, turn to the left and walk about 100 meters. 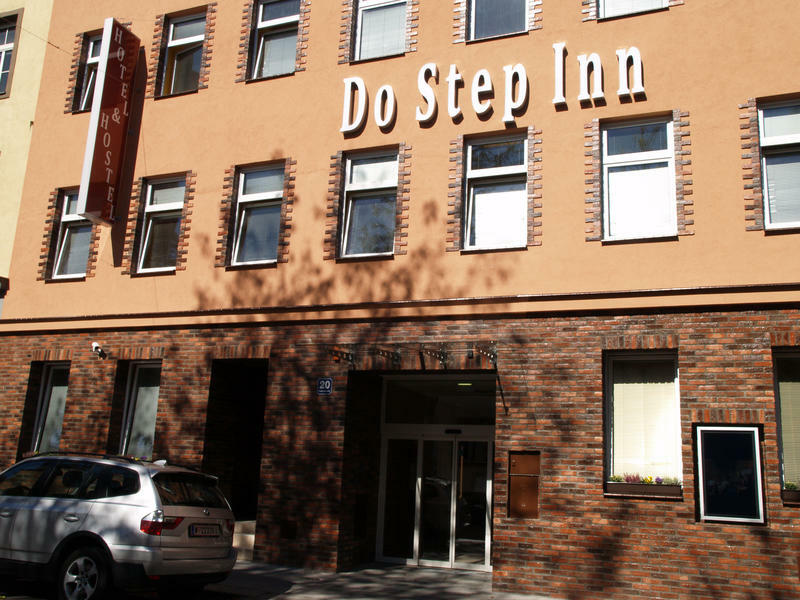 The Check-In is easy to find in our main building; Â–it'Â’s a blue and yellow house in Felberstrasse 20 with the big sign 'Do Step Inn' outside.